 A Full Moon pops through some dark, sinister looking clouds to break the blackness of night. This is still frame animation from high quality 35mm digital stills. hd00:20White smoke on a black background. 4k00:30Smoke cloud on black background.